One of the hardest things to do when you’re first starting your business, is figuring out what tools, apps, services and pieces of software you reaaally need. They all claim to be the best and they all claim to change and revolutionize your business. Some are similar and have overlapping features, but they are all slightly different. It can get really confusing, really quick. I’ve spent so much time signing up for those 30 day free trials, setting up a system, only to quickly realize that it’s after all not exactly the right fit. It get’s even more complicated when you have to choose whether or not to upgrade to the Premium version or stay on the free account (if available) – especially on a tight budget when you’re first starting out. I’ve cycled through so many programs, apps and tools over the last few years, that now, today, I think I can *finally* confidently say that I’ve nailed down my essentials. Here are all the tools that I use to keep my business organized and running smoothly. Hopefully they can help you in your process as well. So let’s dive in! Note that all my prices are in Canadian dollars and I’ve rounded them off. These prices also may vary slightly from month to month because most of these companies bill me in USD and the exchange rate changes all the time! I also have a few discount codes/affiliate links listed bellow for some of these tools, only because I truly believe in them and believe they could help you as they’ve helped me! This is NOT a sponsored post. This is a long post! So, click on the tool that interests you to jump ahead. I couldn’t live without the Adobe Creative Suite. I use these apps daily. Because I’m a photographer, I primarily use Adobe Lightroom Classic CC, however, I do also use Adobe Illustrator CC, Adobe Premiere Pro CC (shown bellow) and Adobe After Effects CC fairly regularly. Surprisingly (or not!) I barely ever use Adobe Photoshop CC. I do all my photo editing in Lightroom, and once in a while I’ll open a photo up in Photoshop if it needs some major retouching, but for the most part, I take care of all the colour correction and minor retouching in Lightroom. 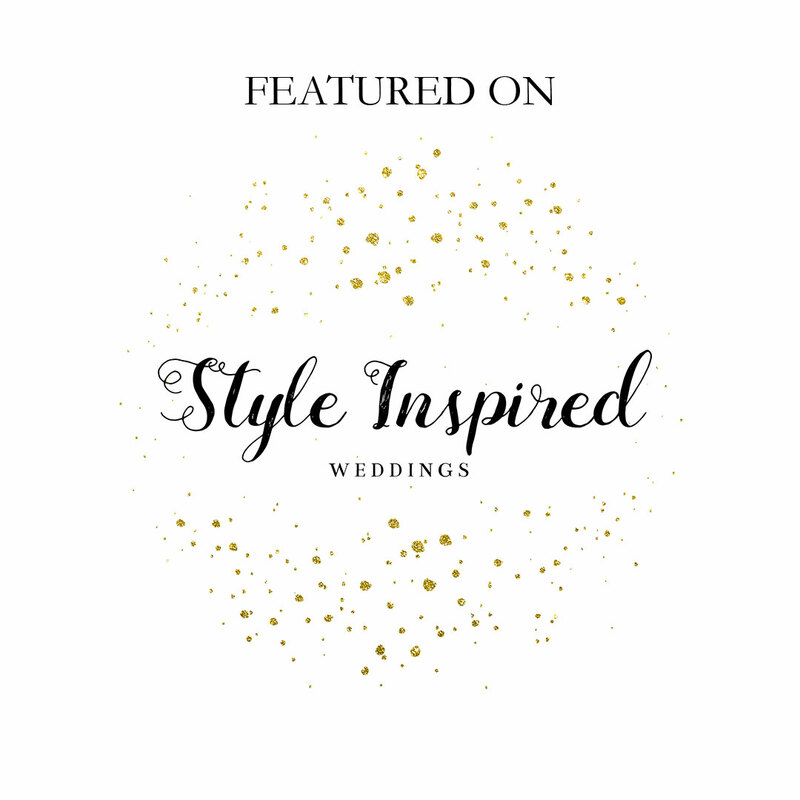 I use Illustrator to create things like my free PDFs, branded Instagram graphics, Pinterest Pins, my logos, business cards and other website graphics. And that’s just the tip of the iceberg! BlogStomp helps me resize images for sharing on the blog or on social media. I can also create collages with my photos for blog posts and upload them directly to the blog. I always export high-resolution files from Lightroom, then resize them in BlogStomp. I used to export 3 different sized photos from Lightroom, until I discovered BlogStomp. I find it a lot faster and more efficient than doing all that in Lightroom! And you know me… I’m all about efficiency! JPEGmini is another neat little tool that I use every single time I export a photo from Lightroom. 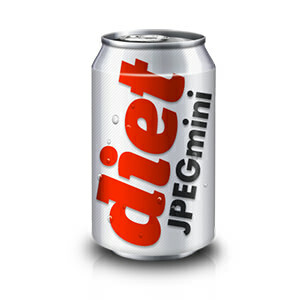 JPEGmini allows me to compress all my images and cut the file size while keeping the same quality. This means I can save on drive space, my website loads faster and it’s takes less time to upload and download client galleries to ShootProof! Purchasing PhotoMechanic was a big game changer and time saver. I actually wish I had started out using PhotoMechanic! I use this software to cull my photos after a shoot. Culling is the process of reviewing all the files and choosing the good ones. ShootProof is where I host my client galleries. This is where I upload all the photos from my photoshoots for my clients to have access to their photos. I can also sell prints and products through ShooProof with PayPal. I started out using Pixieset. Pixieset is basically the same thing, just with fewer features. I switched to ShootProof when I started shooting more and the needed more space, because they were little cheaper. I also actually now prefer the back-end admin dashboard over Pixieset’s. ShootProof: They have multiple plans based on the number of photos you want to upload. I have the 25 000 photo plan and that is $390/year. This is a relatively recent purchase of mine, and has helped me a lot in the past month as I build my Youtube tutorial channel! Movavi allows me to record my computer screen. This is great to show detailed tutorials on how to use certain types of tools or software. Everything I do that revolves around the service side (wedding photography) of my business is managed in Dubsado. I’ve used a few other CRMs before stumbling on this one – and boy am I happy I did! I was never really satisfied with 17Hats or even Tavé. Dubsado: $12/month. Note that I signed up even before they had launched! So I’ve been grandfathered into that rate – I’m pretty sure they cost a little more now… but still worth every penny! Use my link above to get 20% off your first payment (valid on monthly and yearly subscriptions!!). 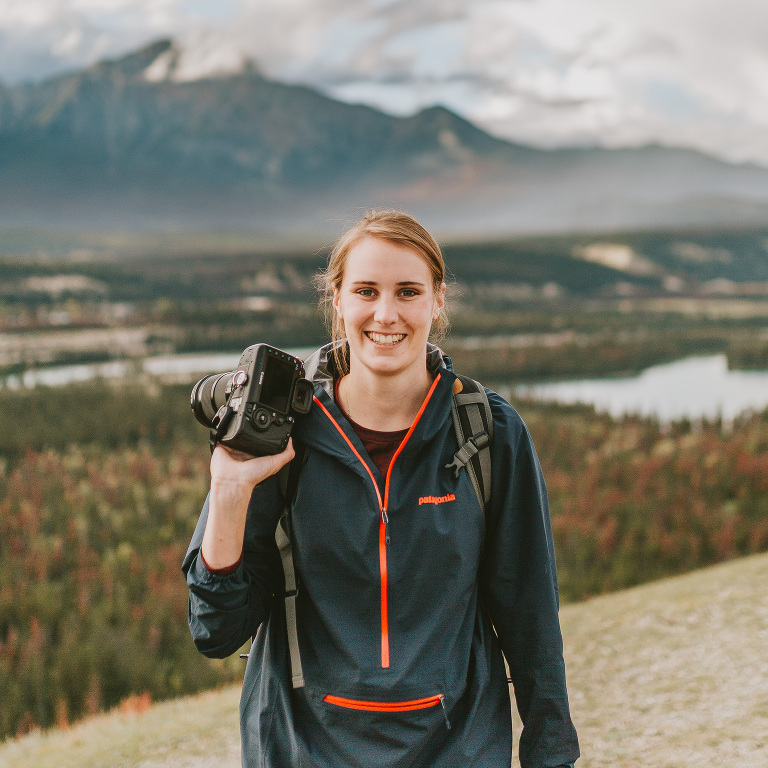 The G Suite allows me to have my email address @photosbyemilie.com, instead of just @gmail.com. I find this a lot more professional, makes it easier to remember and it looks better on a business card or website! With the G Suite also comes the complete set of Google tools (such as Sheets, Docs, etc.) and 30GB of Drive storage. I don’t use the drive that much for now as I prefer to keep my documents in Evernote, but for a few things, the Drive really does come in handy! Use my link above to get 20% off your first full year of GSuite! This is the digital calendar I use to organize my personal life and business life. I opted to use the Apple Calendar over the Google Calendar simply because I prefer the interface and already had it all setup before signing up for the Google Suite. Also, when I create new job or event within Dubsado, that job is automatically added to my Calendar and syncs across all my devices flawlessly. It’s beautiful. Planoly is my Instagram planning tool. I tried a few of these planning tools before deciding on Planoly. What tipped the scales for Planoly for me was simply (again) the user interface. You might be seeing a pattern here… haha. The aesthetic look and interface is super important for me, and apart from cost, it’s usually what will make me choose one similar app to another! I didn’t care for Plann’s aesthetic (it felt a little wonky to me) and I also didn’t like UNUM as much (even though it was a really close second!). Planoly allows me to visually organize my Instagram so I can see what my posts will look like in the feed before posting them. It also allows me to schedule posts ahead of time and write out my captions and hashtags. Lastly, I love how it has a desktop version so I can easily upload photos from my computer into Instagram. They have great free version as well, but I decided to upgrade after using it for a couple of months when I wanted access to better analytics and unlimited uploads. Bluehost is the company I chose to host my website. It works flawlessly with WordPress and was super easy to set up! I haven’t had any issues with my website yet so I’m very happy. Without it, you wouldn’t be reading this post right now! I also purchased my domain name from Bluehost. A domain name is you website address: www.photosbyemilie.com. WordPress.org (note that WordPress.com is a whole other animal!) is what I use to build my website. I’ve built many (too many) websites in the past before this one that you see today. I stared off with a Weebly website, because it seemed easier and cheaper. However, I quickly outgrew that website and slowly made my way to using WordPress. One lesson I want to share from all this is: try to build your website on a platform your see yourself using in 5 years! Instead of first building it on something easy and eventually graduating to something better, just start with the better option so you don’t waste as much time switching everything over in the future! I learned that the hard way. On top of WordPress, I use ProPhoto 6 as the theme builder to construct my website. ProPhoto is amazing and allows me to easily create what I want my website to look like. The back-end dashboard makes it simple, and there is no coding required (thank god! haha)! When I was looking to upgrade from Weebly, I had a few criteria in mind: ease-of-use and relatively cheap. 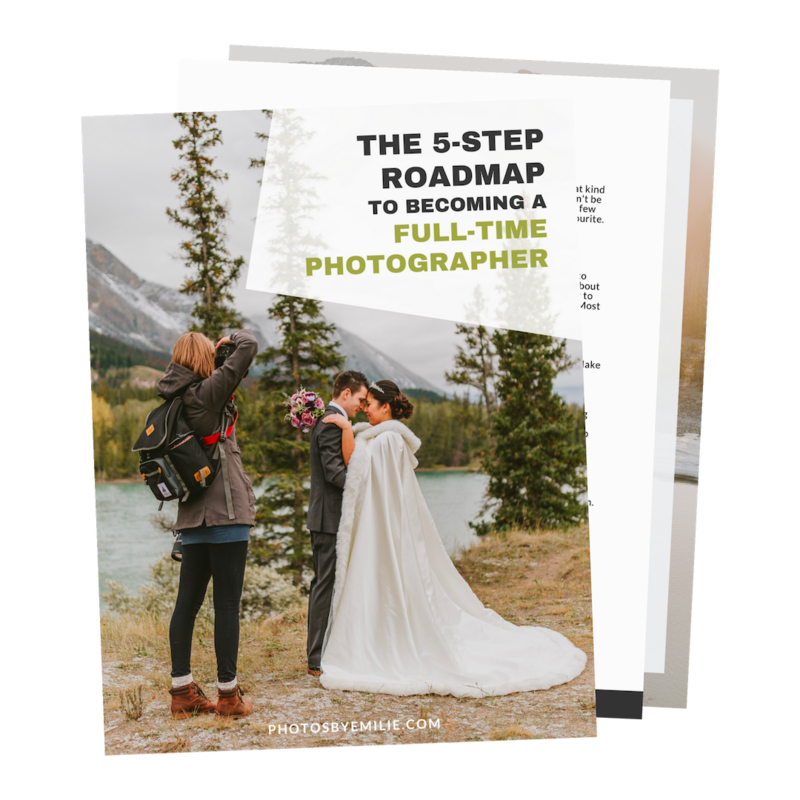 I’m not a fan of the monthly payment options and although I have no choice for some products, the one-time payment of ProPhoto was a great selling point for me. I hear that Squarespace is also amazing, but it’s on a monthly payment schedule – which ends up being a lot expensive in the long run. Bonus, if you use Bluehost and ProPhoto together, they give you a $30 rebate! ProPhoto 5: When I started ProPhoto 5 was the newest option. That was a one-time payment of $225. ProPhoto 6: When that was released, because I had already purchased ProPhoto 5, I could upgrade for $28. Website backups are often overlooked. I went way too long before realizing I needed to back up my website! Thankfully nothing ever happened, but now that I have a current backup, I feel even more confident doing updates and changes to my website, because I know I can always revert back to the earlier version where everything worked properly if I screw something up! BlogVault works in the background and automatically does it’s own backups. It keeps daily backups of my website and from the dashboard I can easily go and restore any backup I want or even download the backups. I can also force a backup if I’m about to make big changes and want to make sure I have the most recent version saved. You could also download your own backups using a FTP File Transfer – I tried that before investing in BlogVault, and honestly it was way too complicated and time-consuming for my liking – and you also have to remember to do it (which I didn’t). CrashPlan is another backup software I use, but for all my photos and documents! If there’s one thing you should buy after reading this post, THIS is the one! And I’m not kidding! Way too often I see posts in local photographer Facebook groups about people loosing EVERYTHING after a hard drive failed or was dropped. CrashPlan is a cloud based backup system that is always running in the background of my computers. I’ve told it what folders to back up and when the system detects something new, it backs it up! On top of using a hard drive to backup my photos, I have this. With CrashPlan and a physical RAID 1 hard drive, my backups are pretty much fail proof – and that’s a great feeling. It’s especially important when you work with such important documents like a couple’s wedding photos, because if you loose those, there no way to get those memories back. And on top of all that awesomeness… the storage space is unlimited. Quickbooks online keeps all my transactions and invoices organized. And the best part is: you can connect your Dubsado account with Quickbooks to sync everything neatly. Win win! I can categorize all my expenses, create monthly profit and loss statements and have everything sorted for tax season. I have yet to invest in a company to take care of my bookkeeping, but I’m sure that’ll come in the future as my business grows! Use my link above to get 50% off your first 6 months of Quickbooks! I chose ConvertKit as my email marketing software. I first used MailChimp for a couple of months but really disliked the user interface. It just didn’t seem to make much sense for me. I also tried MailerLite, and while MailerLite is a great option, it was too simple for me at the time. ConvertKit is a great option for me to grow my business and it has different payment plans depending on how large your list is. I love the features like: email sequencing, tagging, mail automation, landing pages and custom opt-ins. Get 14 days free when you sign up using my link above! Leadpages is seriously the best! I save so much time using Leadpages. I can build my landing pages, sales pages and lead boxes all within Leadpages super quickly. Leadpages also works flawlessly with ConvertKit, so my email marketing strategies have never been easier. Leadpages is definitely an investment, but if you can afford it in your business, I highly recommend it! However, if it’s too much of a reach for now, you can build good landing pages and lead boxes within ConvertKit as well, and those can be a good starting point for you! Whew! Well that was a doozy, eh?! Those are all the tools I currently use in my business. Needless to say there are several alternatives to each one of these tools and apps, but it all comes down to what works best for you and your specific business. What are YOUR favourite apps and tools to keep you organized or to keep your business running smoothly? I’m always up to learning about new tools! Tell me about them in the comments bellow.